In an attempt to preserve their duopoly on the thriving narrowbody market, Airbus and Boeing are offering new contracts at significant discounts. Either company controls around 50% of the segment at the moment. In Russia, Boeing used to sell more single-aisle airliners than Airbus as local carriers were lining up to renew their ageing fleets. Airbus has since overtaken the US manufacturer in narrowbody sales to Russian airlines; however, the situation may yet change once again in the light of several recently placed orders, including for 50 Boeing 737NG aircraft to be operated by Aeroflot. According to ATO Source Book, there were 109 Boeing 737 airliners (including the Classic series) in Russia in 2008, against 84 examples of the Airbus А320 family. The Boeing 737 fleet continued to grow each year, to 121, 146, and 172 units, reaching 179 airliners in 2012. The A320 fleet expanded to 127 units in 2009, 139 in 2010, 163 in 2011, and 196 in 2012. 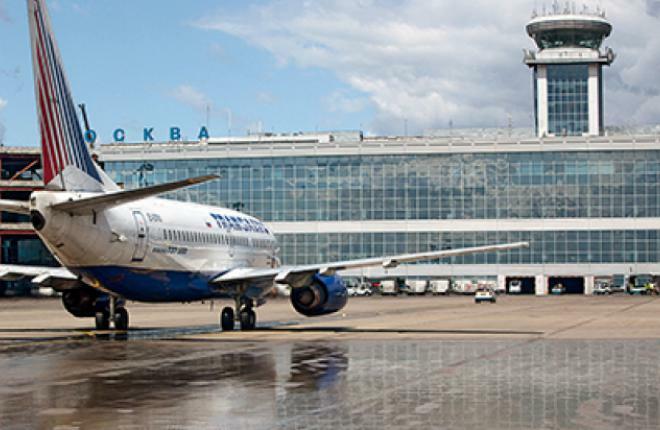 Aeroflot is currently the largest A320 operator in Russia. The airline’s overall fleet stands at 137 aircraft of different types; the majority of these are medium-range airliners operated on domestic and European routes.